With the iOS 12 update, Apple allowed third-party navigation apps to be used on CarPlay. This allowed apps like Google Maps and Waze to be made available to CarPlay users for the first time. Google has quickly responded by releasing an update to Google Maps for iOS version 5.0 with CarPlay and iOS 12 support. 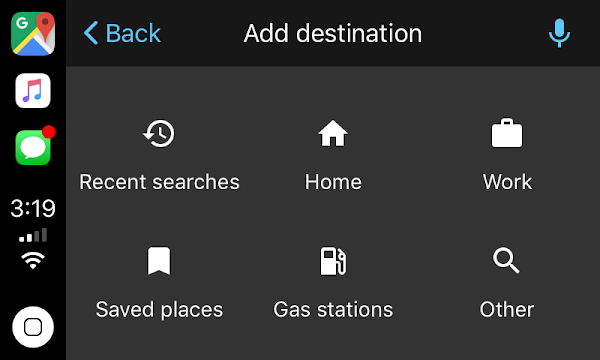 Previously, CarPlay users would have to rely on Apple Maps for their in-car navigation. While Apple has come a long way in developing their apps and services, competitors like Google have a better established, more mature mapping solution.